Class meets four Thursdays: January 21st, 28th, February 4th & 11th, from 7:00–9:00 pm. At some point in their careers, photographers are faced with the challenge or putting together their portfolio. Are you getting ready to present your work to galleries or to participate in an art fair? In this class, you will learn what exactly a portfolio is and how to prepare for it. You will be guided through the process of organizing and editing your work and you will also learn how to write an artist statement and biography. 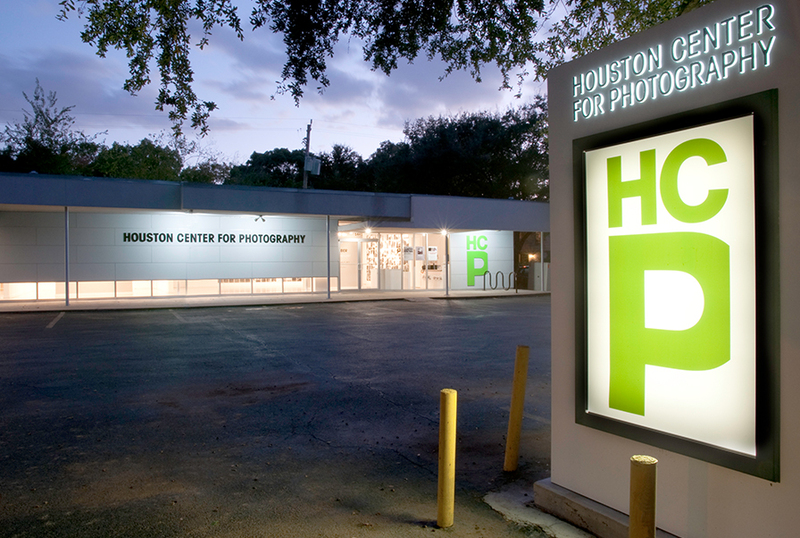 Information about sales and pricing will be included as well as a discussion about how to approach galleries and other organizations that show photography.